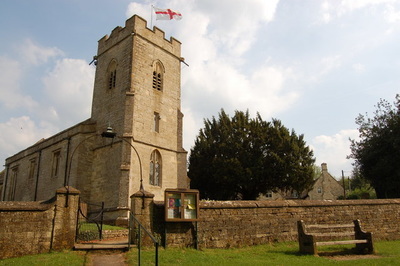 Welcome to the Windrush Benefice! 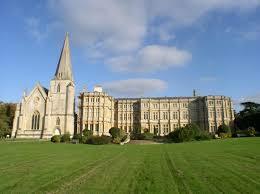 Aldsworth, Great Barrington, Little Barrington, Sherborne, and Windrush. 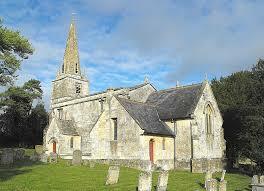 There are two services in each church in the Benefice each month. These follow a regular pattern with special services to celebrate important festivals. Worship is supported by musicians and enthusiastic singers. We welcome everyone to join us with the music and worship. 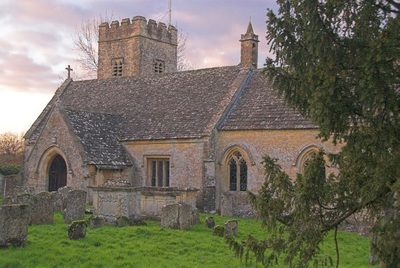 We are blessed with beautiful, medieval buildings set in the wonderful Cotswold countryside. 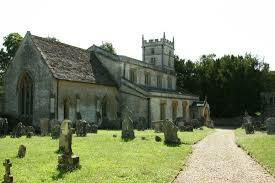 Our picturesque churches are very popular for weddings. 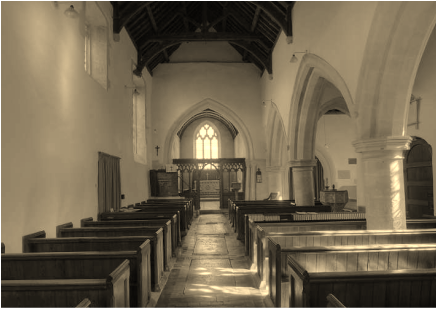 If you are interested in getting married in one of our churches, please contact the Rector. If you are interested in having the Benefice Choir sing at your wedding, please contact the Director of Music. Do you have a secret vocal talent? Are you keen to develop your singing skills? Would you like to join a friendly group of like minded individuals? If so, do consider joining our wonderful choir. Choir rehearsals are on Sundays at 5pm in the Windrush Village Hall for one hour. Please email the Director of Music, Michael Wicker, for further information.